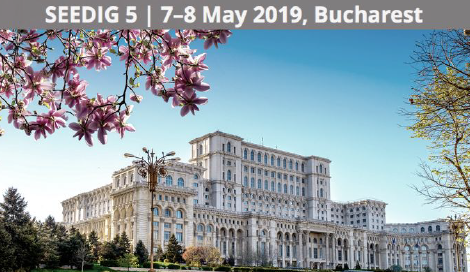 SEEDIG will host its fifth annual meeting on 7–8 May 2019, in Bucharest, at the Intercontinental Hotel Bucharest. Under the theme ‘Shaping a trusted Internet for all’, SEEDIG 5 will feature discussions on issues such as security, trust, infrastructure, and digital business. InterLAN supports together with other telecom association this year’s edition of SEEDIG. 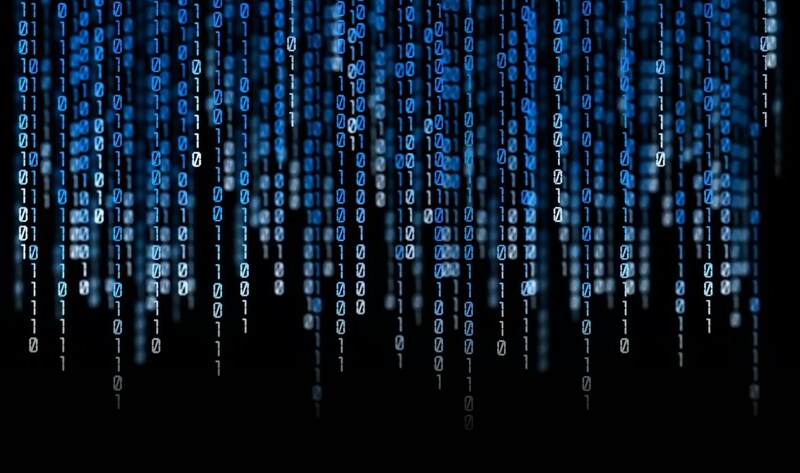 InterLAN is a national interconnection platform for data traffic and internet exchange, with points of presence in Bucharest, Constanta, Timisoara, Craiova, Arad, Cluj-Napoca, as well as in Frankfurt, Germany. InterLAN Internet Exchange is a private company with Romanian capital entirely owned by the Interlan Association, a non-profit organization of Romanian Internet access service providers, headquartered in Bucharest.